We love online gaming! That is why we have passion for what we do. 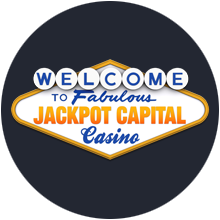 We we want to share our wide ranging casino experience and game playing joy. Over the years we have grown as a group of friends, enjoying together our gaming pursuit, and have accumulated deep knowledge and know-how of the business. 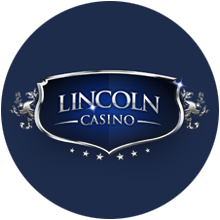 Our expertise covers wide ground; we are programmers, graphic designers, writers, marketers, casino dealers (in previous lives) and of course, players. So we reckon we are well equipped to give you all the lowdown and dig deep into every aspect of online gaming, so that you can gain the benefits. It’s all about us doing the hard work so that you can simply play and enjoy! At Easy Bet we review every online casino site and ensure that you have all the relevant and useful information at your fingertips. We will be your on stop shop for everything gaming connected online. We are here to be an enriching service as part of a community support network. It’s all about the online gaming community – you players out there. 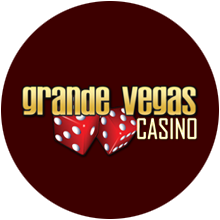 We are not supported financially by any particular casino or game provider so you can be assured that our views are our own. Yes, we do have affiliate connections when you click on a casino via our site, and do receive compensation, but there is no favoritism towards any one casino, on our part. 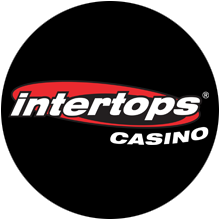 So come on in and enjoy our work, we are doing in for the benefit of the gaming community – your enjoyment, safety and transparency of play! So just click in what you are looking for and we'll come up with the answers - it really is that easy!